Making sure the electrical systems in your home are properly maintained and updated is crucial for safety and energy efficiency. What better time than the present to make sure your home is up to scratch? Keep reading for our top tips for giving your home an electrical makeover. There are many ways to know if your home needs rewiring. If you notice discoloured outlets, work electrical plugs or cords that easily get hot when in use, it’s time to call your electrician. Similarly, if you notice an unidentifiable burnt smell you should definitely pick up the phone. Particularly for old houses, it’s important to get your electrical wiring system checked every few years as some potential problems or hazards can be hidden from sight. It’s better to be safe than sorry. 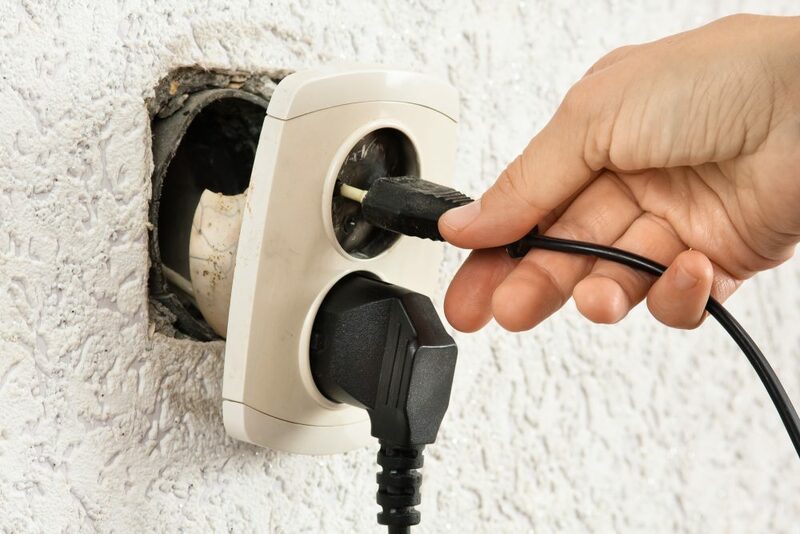 It’s not uncommon to encounter bedrooms with winding extension cords, lamps in funny corners or homes with too many power boards. These are sure fire signs that the designer of the house just hasn’t thought out the location or amount of power sockets properly. If this is you, it’s time to do something about it! 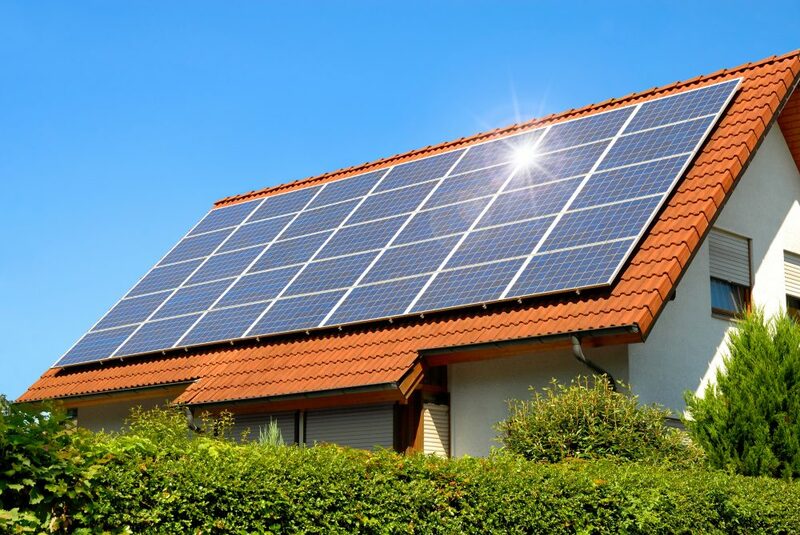 Call your local electrician to fix your power boards to maximise the efficiency and convenience of your home. New lighting can absolutely transform your home. Whether you want to modernise the look and feel by installing down lights or enable a dimming function for your lights, there’s no better time than the present. 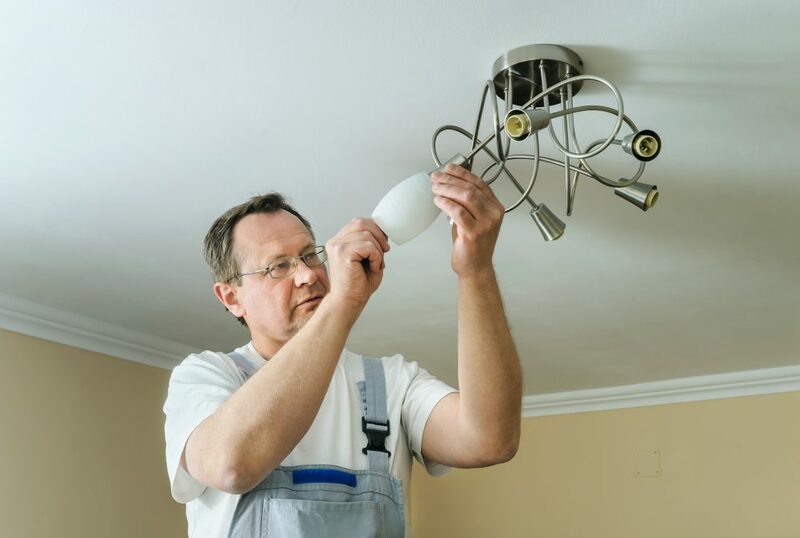 Choose an expert electrician to help you get the job done right so you can enjoy results. Smart Home technology is blowing up in our technologically advanced world. You could streamline your home by installing a system of sensors, switches and timers that can automate the functions in your home for ultimate convenience. Depending on your budget, the sky is the limit when it comes to smart home connectivity. As part of your electrical makeover, you might consider installing a home entertainment system or multi room sound system. You could install surround sound speakers in the roof and incorporate smart home technology to allow you to control music in different rooms of the house. The options are endless! Call your local electrician to install your new gadgets for you so all you have to worry about is enjoying. 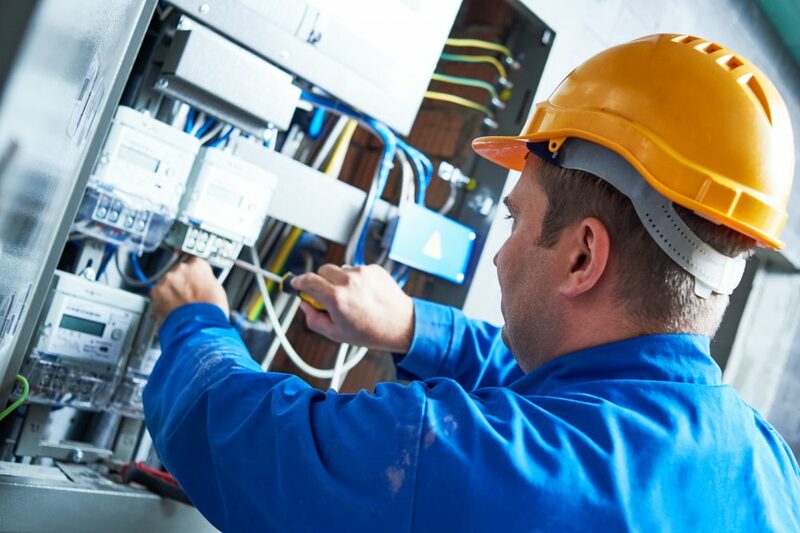 When it comes to giving your home an electrical makeover, it’s crucial to choose the very best electrician for the job. If you’re located in Sydney, Jolt Electrical would be pleased to lend their expert advice and services for competitive prices. If you’re reading to start discussing how to make over the electrical systems in your home, give us a call on 0419 998 487.